While most Americans got their 2016 election news from TV, according to the Pew Research Center, 12 percent of respondents said Yahoo News was a top choice for checking in on the election. For its part, the digital news site posted +305 percent growth in total views in 2016 vs. 2015. Led, for now, by yahoo global news anchor Katie Couric, along with yahoo news & finance anchor Bianna Golodryga, national political columnist Matt Bai, and chief investigative correspondent Michael Isikoff, the Yahoo News team has kept its blinders on as the entire organization is poised for a sale to Verizon, and then a merger with AOL. 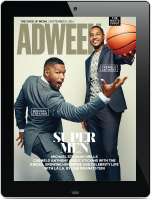 In an interview late last year, Yahoo’s global revenue chief Lisa Utzschneider told Adweek integration plans are moving forward with AOL as the companies look to close the deal by March. “I think those integration discussions are moving along quite well. Some critical decisions need to be made. And then post-close we’ll start executing,” Utzschneider said. 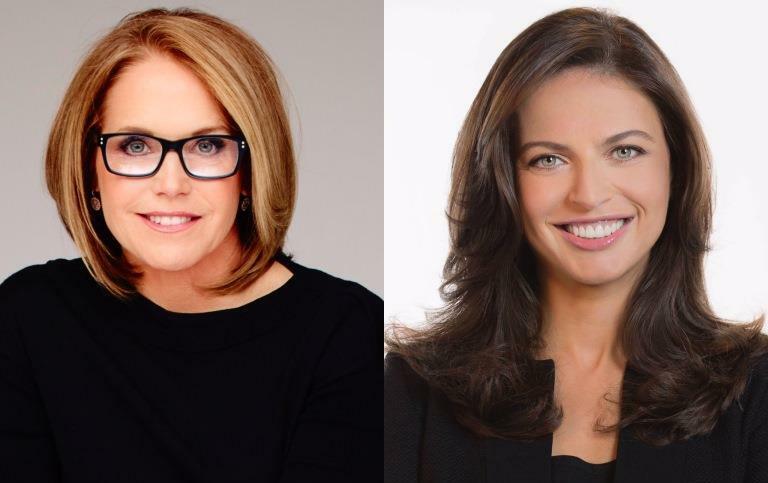 There will be expert voices contributing to the live pre-inauguration coverage on Friday, anchored by Couric and Bai with guests from across the American spectrum. Guests include Ann Graham Lotz, daughter of the Rev. Billy Graham, and millennial Muslim author Amani Al-Khatahtbeh. “This will be different than from what you will see in a traditional cable news broadcast,” Maciulis promises.